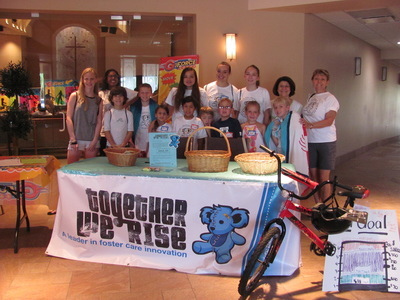 Every summer during NSUMC’s Summer Day Camp, we ask camper families to help us help other children. 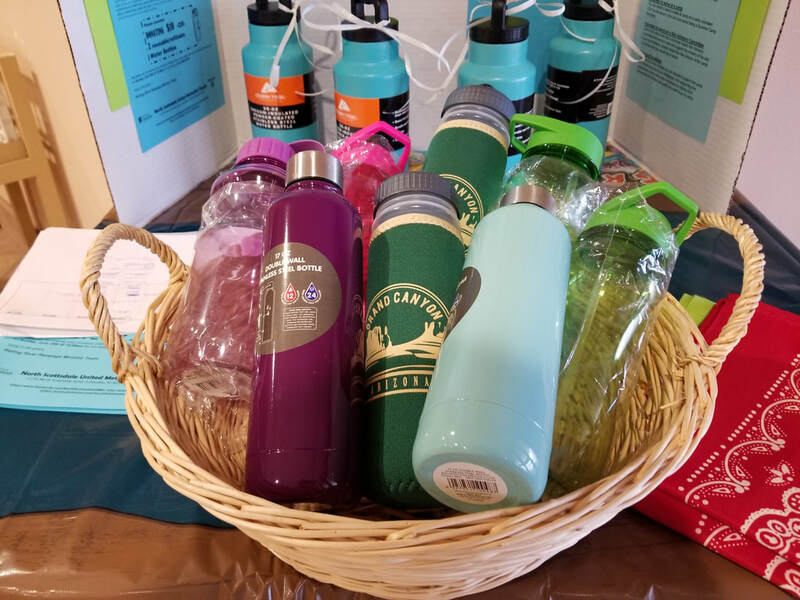 We are asking if you can join our campers to make a donation of $10 -OR- two reusable/refillable water bottles to help give a less fortunate child a wonderful camping experience at Mingus Mountain UMC camp in Prescott, AZ. .
Mingus Mountain Camp and Renewal Center is one of the United Methodist camps in Arizona. It is located near Prescott, Arizona. Surrounded by Prescott National Forest and at an elevation of 7,600 feet, the camp offers groups an unforgettable mountaintop experience. The monetary donation will help subsidize camper scholarships for children who cannot afford this experience. 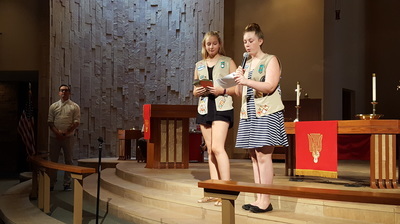 The sweet children do not have the financial ability to attend these camps and enjoy uniquely immersive opportunities to experience Christian community and spiritual growth in a mountain top setting. 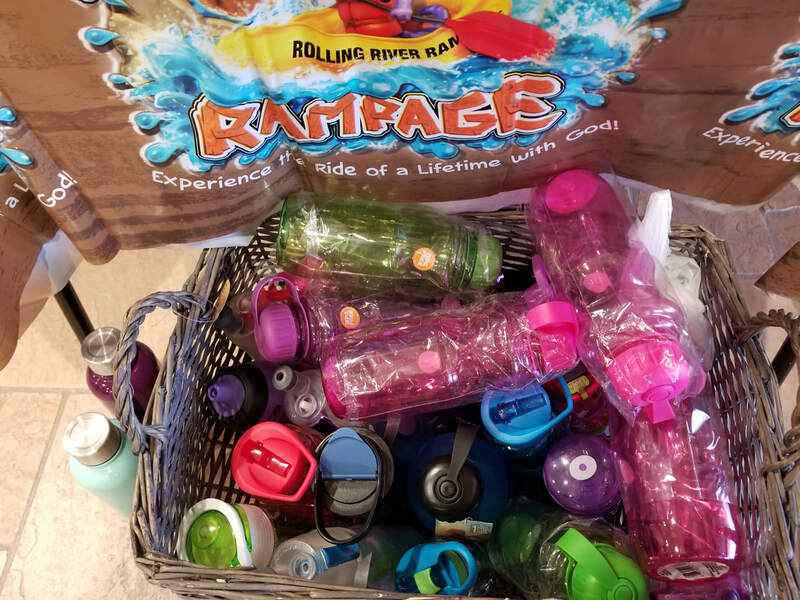 Thank you to our VBS campers and their families for the refillable water bottle donations and the financial contributions to Mingus camper fees. Every summer during NSUMC’s Summer Day Camp, we ask camper families to help us help other children. 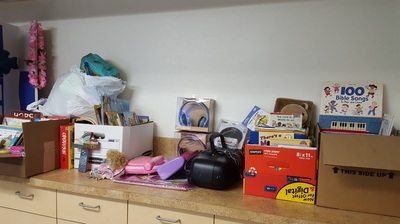 This year we asked our camper families to help us support the summer reading program ministries at Wesley Community Center, Golden Gate Community Center, and Amigos Center. 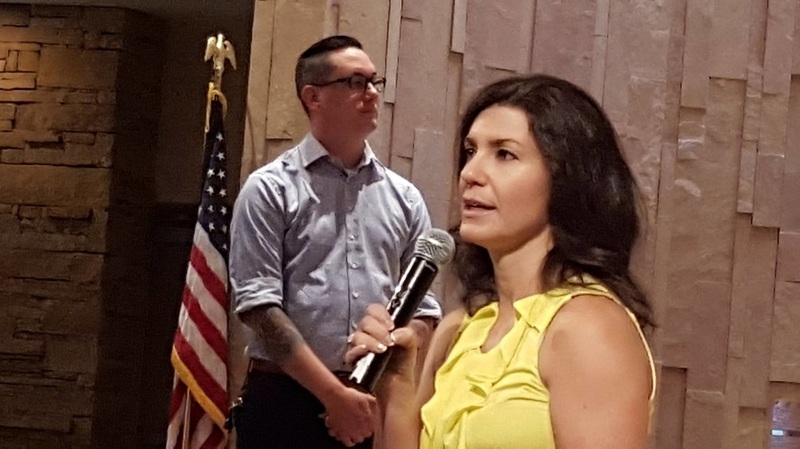 These ministries help families get back on their feet. This ministry project allows us to reach out to three of our denomination’s ministry programs. 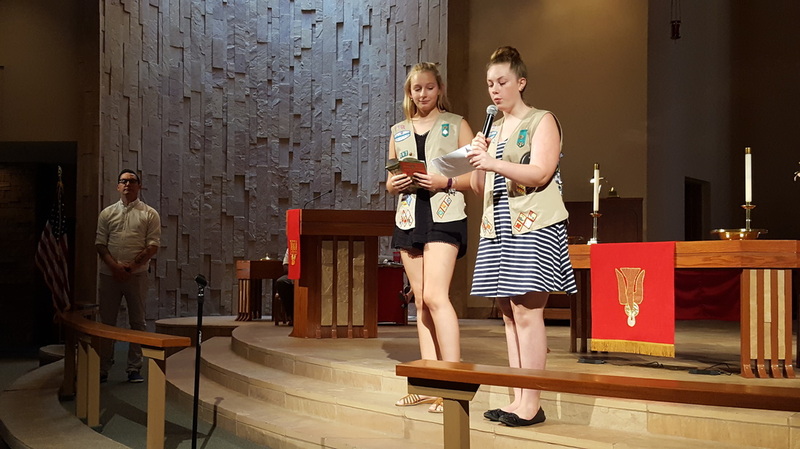 NSUMC and the campers put their faith into action by collecting two children’s book from each camper for these programs. If the family is not able to shop, they made a $10 donation instead. 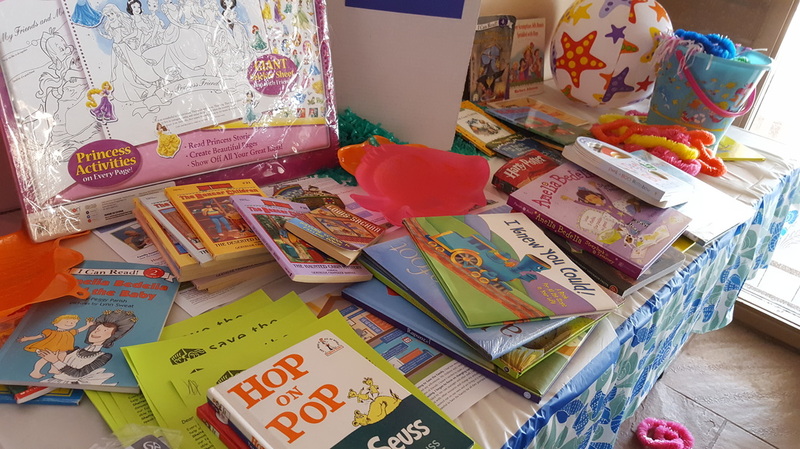 The sweet families at these shelters do not have the financial ability to purchase books for their children and some cannot read or speak English. Thank you to mission committee member, Mike Hair, for delivering the books and donated funds. 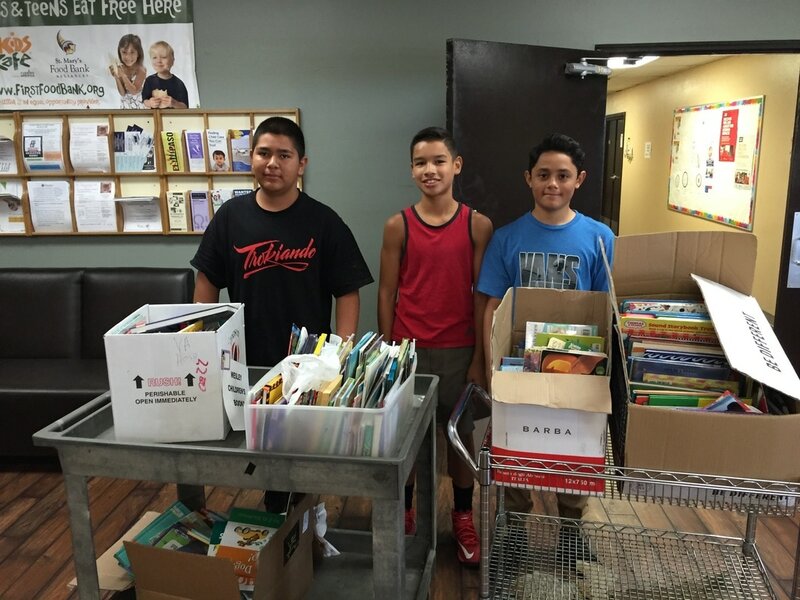 Together we were able to offer these sweet families at the shelters over 400 books for their children! We were able to support the basic but oh so very important skill of reading in many homes. Thank you for supporting the children in our community! Every summer during NSUMC’s Summer Day Camp, we ask camper families to help us help other children. This year we are asking our camper families to help us support “Save the Family Shelter,” a ministry that helps families get back on their feet. This shelter is an outreach of our denomination’s U.M.O.M (United Methodist Outreach Ministry) organization. NSUMC would like to put our faith into action by collecting a children’s book and earbuds for this project. 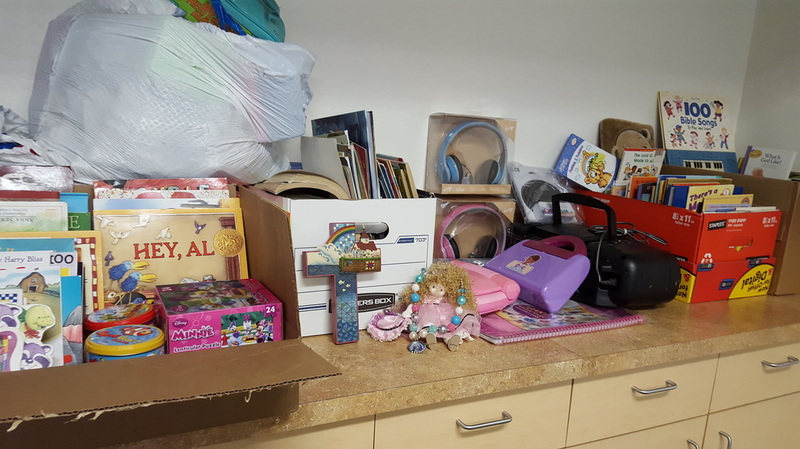 If your family is not able to shop, we will be grateful for a $10 donation instead. 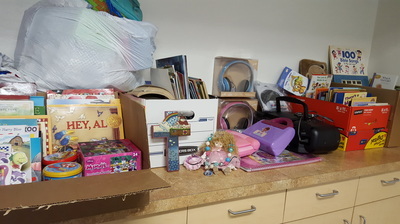 These sweet families at “Save the Family Shelter” do not have the financial ability to purchase books for their children and some cannot read or speak English. The average age at this shelter is 6 years old. Thank you to Senior Girl Scout Troop #297 for leading an excellent VBS Mission Project and letting us participate in your Silver Award Project! 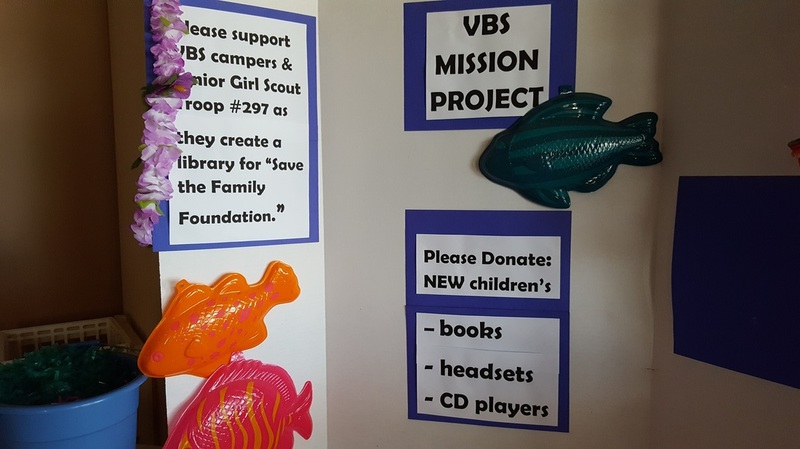 We are so excited that our congregation and campers donated over 500 books, dozens of headsets, earbuds and CD's players and nearly $400 to purchase more! 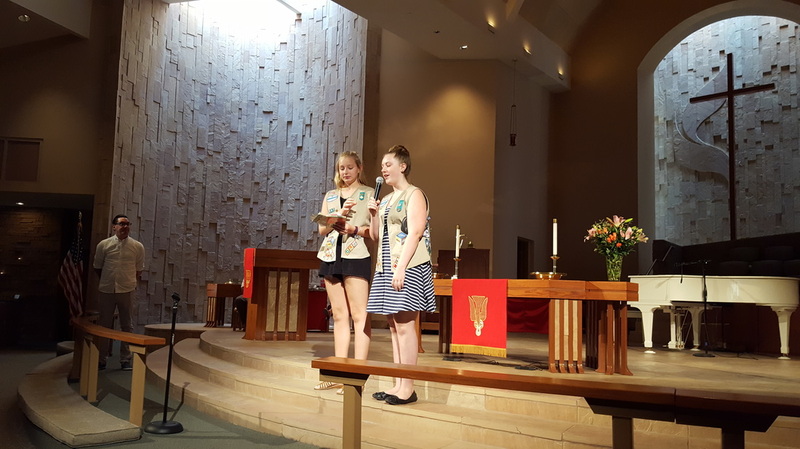 Your leadership shows that there is a reason the scouting community will be honoring all of you young lady's with the Silver Award! We are blessed that you shared this with our community! Our mission project for this year's vacation Bible school camp is Together We Rise. 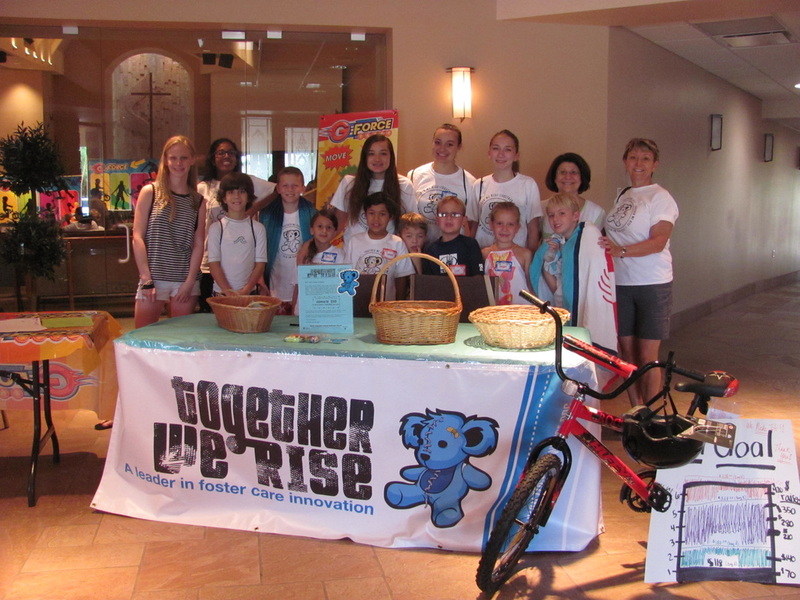 Together We Rise organization helps children navigate through the foster care system. Our church is so proud to be a part of this project that can impact so many children. We purchased t-shirts from them and wore them during our camp. Additionally, we requested a donation of $10 per each camper so collectively we can purchase bikes for foster care children in the metro Phoenix area. 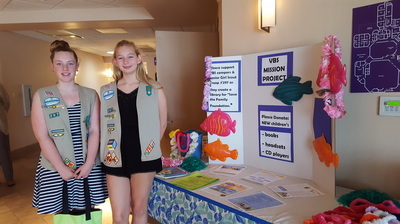 Donations may be made the week of V.B.S. and during the the V.B.S. Celebration worship service. 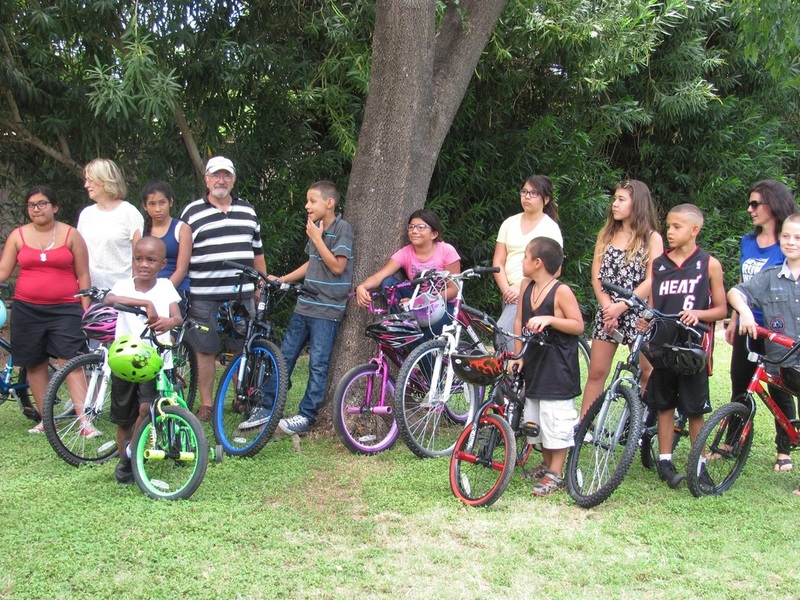 NSUMC has successfully delivered 26 bikes, 26 helmets and 3 sets of training wheels to two local group homes. Please keep these two homes in your prayers. Several of the children’s stories/backgrounds are just horrendous. 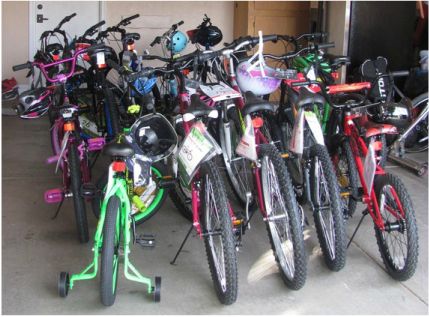 Bikes have been purchased for one of the Foster Care group homes. Here are some photos of the bicycles and the happy children! DOUBLE WOW! When you didn't think it could get any better! 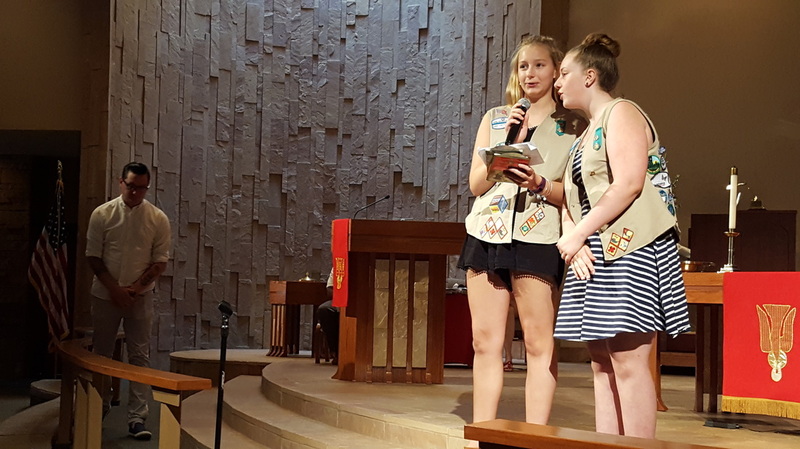 Thank you to our congregation for embracing this mission project! We have now collected over $2,400 and we will be able to purchase even more NEW bikes for some local foster care children. 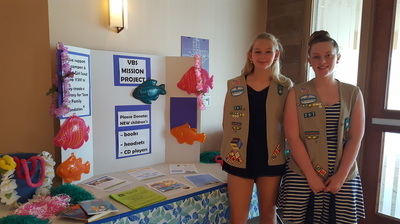 ﻿WOW!﻿ Amazing results from our VBS Foster Care Bike mission project! As of 11:00 a.m. on June 28th, the congregation and V.B.S. 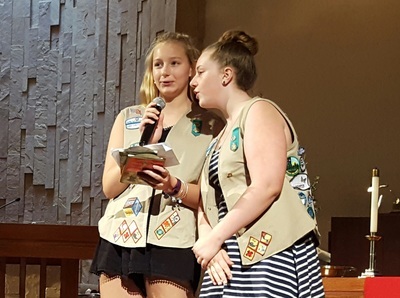 campers donated over $1,000! These are just the funds that were handed to our mission coordinator, not including the tally from the offering plate! Check Facebook later this week for the grand total! We are so excited to be able to make 10 little foster care girls dreams' come true with BRAND NEW bicycles! Thank you to our wonderful congregation for helping the children support Together We Rise, Foster Care Coalition and the local foster care group home! NSUMC members rock!